ADPassMon user Cesar Gonzalez sent me a nice note to let me know that Apple engineers suggested using ADPassMon to work around a problem he encountered after deploying FileVault 2. Due to the EFI boot authentication passthrough, his users are no longer notified of the pending password expirations at the login screen. Since ADPassMon runs after the login process, it works whether FileVault 2 is enabled or not. Adding to ADPassMon’s feature list without any additional work seems like a big win to me. :) Thanks again, Cesar! I have five different NetInstall/NetRestore images living on an Xserve that I use for deployment purposes. I find myself using Server Admin pretty often to change the default NetBoot image so I can boot computers to that image while holding down option-N. I was starting to find it pretty tedious to do this via the GUI. 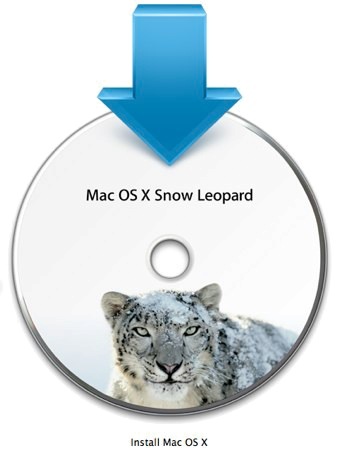 After launching the application, it takes seven clicks to change a default image in Server Admin (Tiger and Leopard). The times that I wasn’t at my computer and wanted to change the default image were starting to pile up, too. So, what does any intrepid admin do at a time like this? That’s right. We take it to the command line and find a way to script it. My goal now was to create a script that I could run (from any computer) after ssh’ing into the server.